IBM RS6000 server used by FileNet to control the HP Surestore Optical Disk Jukebox Library. These systems really were "Big Metal" - ie heavy , bulky take a lot of office space and honestly these days will simply fit on a USB drive. They are also not supported by manufacturers, parts are no longer made, and disks are starting to show data errors. All these can be overcome with a simple call to us to discuss your requirements. 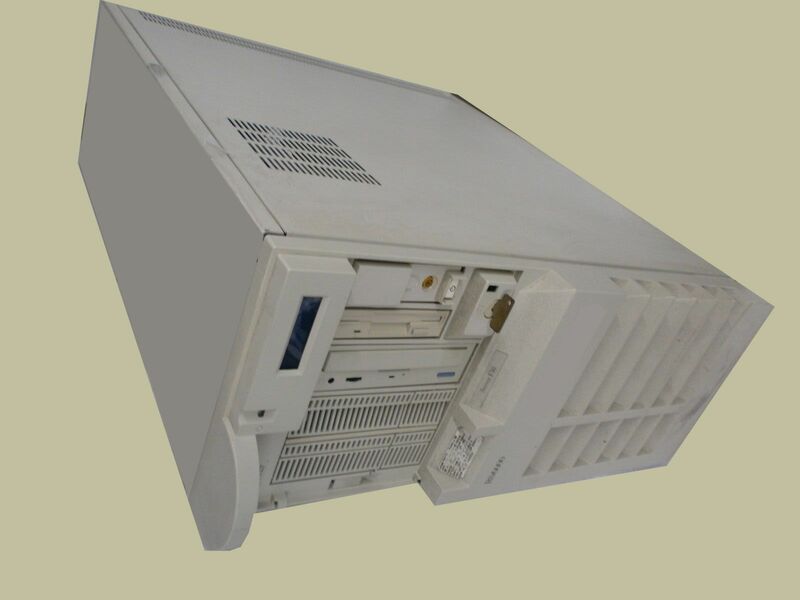 If you need a IBM RS6000 server used by FileNet to control the HP Surestore Optical Disk Jukebox Library service, then contact our friendly company. IBM RS6000 server used by FileNet to control the HP Surestore Optical Disk Jukebox Library. These systems really were "Big Metal" - ie heavy , bulky take a lot of office space and honestly these days will simply fit on a USB drive. They are also not supported by manufacturers, parts are no longer made, and disks are starting to show data errors. All these can be overcome with a simple call to us to discuss your requirements..